Are you and your family searching for Chrysler dealerships in Milwaukee to shop for Chrysler cars for sale near you? There's a huge variety of new, certified pre-owned, and used cars for sale waiting for you at our Chrysler dealerships in Milwaukee, Ewald CJDR Franklin. 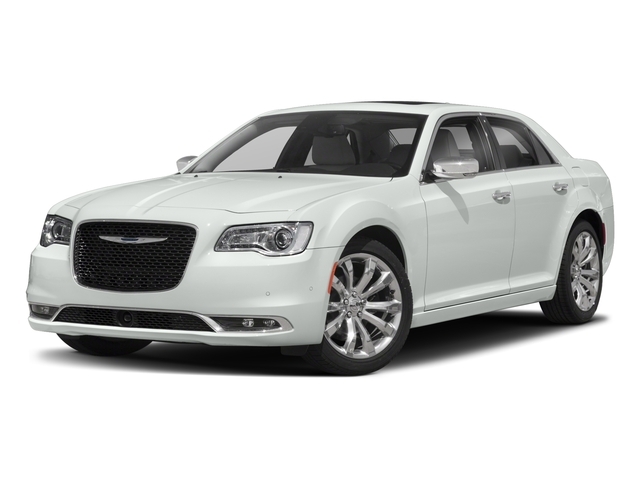 Our wide array of new and used cars for sale includes the most popular Chrysler models in the market. Our selection varies greatly in price and equipment, and we’re sure that we have a plethora of Chrysler cars for sale with the features and connectivity that you're searching for. We have a Chrysler 200 for sale available at Ewald CJDR Franklin suited for anyone’s unique preferences in style, performance, comfort, and fuel economy. The new Chrysler 200 for sale at our Chrysler dealerships in Milwaukee are well equipped with safety and drivers assistance features that will keep you feeling safe on any road, and in any weather condition. The Chrysler 200 for sale at Ewald CJDR Franklin have many innovative and exciting technology and connectivity features that we’re excited to showcase for you. Come explore our vast selection of new and used Chrysler cars for sale with one of our professional sales associates when you're ready for a test drive. We want to make the most out of your time spent shopping with us at Ewald CJDR Franklin. Our friendly and knowledgeable associates are eager to share our Chrysler cars for sale with you and your family. Give us a chance to showcase our most popular and sought after Chrysler cars for sale and we’ll find the best suited model for your lifestyle and budget in no time! Our Chrysler dealership in Milwaukee offers a multitude of dealer services in order to offer convenient and easy shopping. Our Chrysler dealerships in Milwaukee strive to provide all of our guests with an enjoyable and hassle free shopping experience on every visit. Choose Ewald CJDR Franklin for all of your Chrysler shopping necessities and we can guarantee that you will be well taken care of! We offer certified Chrysler service, OEM parts, accessories, Chrysler lease deals, Chrysler Capital financing, and convenient online shopping. Come to our Chrysler dealerships in Milwaukee to receive high quality services at the most reasonable price. We offer many ways to save money on every trip to Ewald CJDR Franklin with generous service coupons, current lease offers, and parts specials. 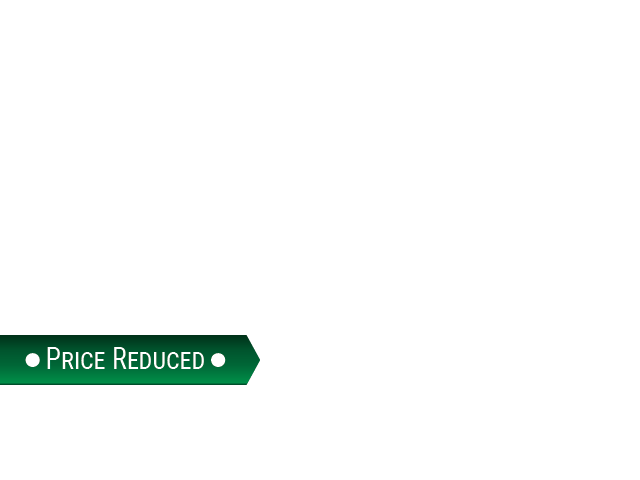 Visit our Specials page to discover just how much you could save on your next trip to our Chrysler dealership in Wisconsin! You can get a head start on finding the best suited Chrysler 200 for sale for your tastes by taking advantage of our convenient online shopping tools. Our online shoppers are able to browse our vast selection of used cars for sale based on the criteria that matters most such as price, make, model, and year. You can narrow your search results as much as you like, inquire for additional information, secure a test drive, and even get pre-approved for our premium financing options!